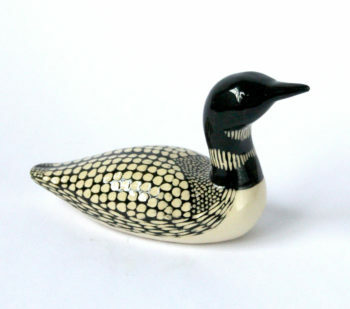 This Common Loon is handcrafted by Rósa Valtingojer and is made of ceramics. Every bird is unique, hand formed, painted with precision and glazed. Size of the bird is 15 x 9 x 6 cm. Bird is safely packaged for shipping. Common Loon is an North-American bird and Iceland is the only place in Europe where it lays eggs. 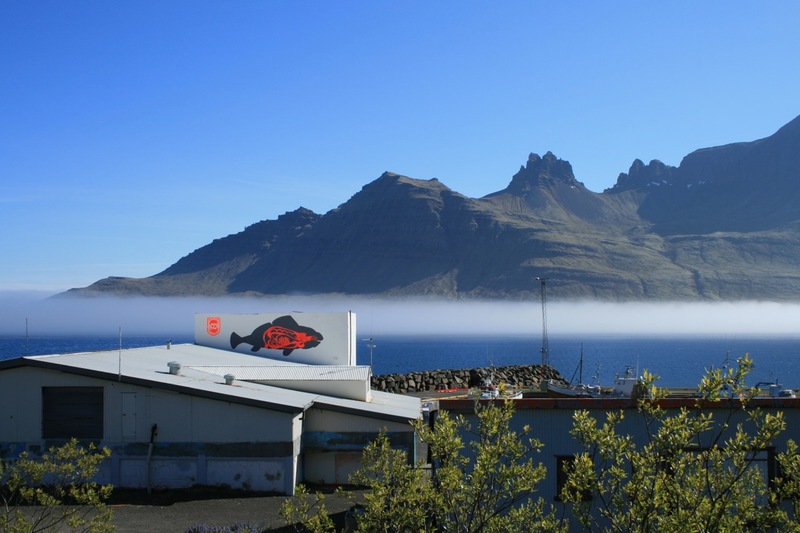 It is rare, only about 300 nesting couples are found in Iceland. They are non-migratory birds and they stay mostly on big lakes inland. It is mostly famous for the sounds it makes, it sounds like a strange laughter or a howl, and it can be heard from a long distance.